In the beginning of the 20th century girls intensively practiced bleaching their faces or covered them with a thick layer of whitewash before leaving home. Tanned skin was considered the height of impropriety. The fashion changed, and also the attitude to the natural complexion changed. After some decades, it became prestigious to have chocolate skin. 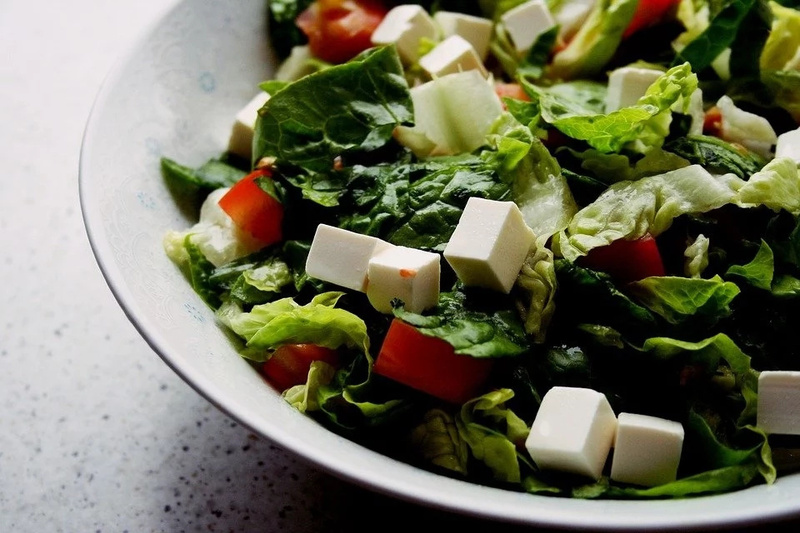 However, practice showed that ultraviolet rays cause significant damage to the epidermis, cause early aging, provoke tumors, and women realized that they should be guided by common sense first of all. #1. 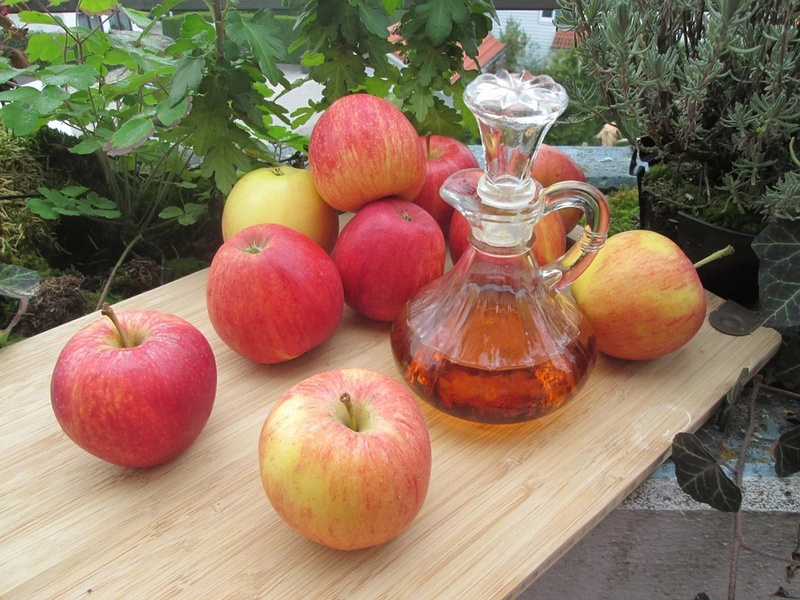 Mix baking soda with Apple cider vinegar. 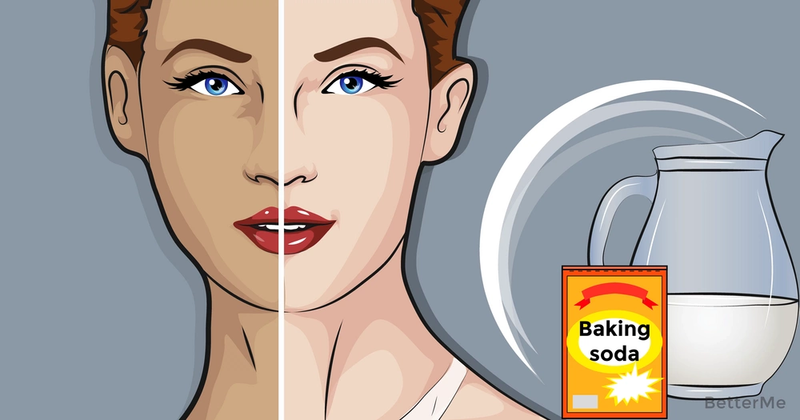 Baking soda has lightening properties and vinegar is a good exfoliator. #2. Mix baking soda with Apple cider vinegar and calamansi juice. This remedy is rich in vitamin C. this vitamin has god whitening properties. #3. Mix lemon juice, baking soda and yogurt. This treatment again contains vitamin C.
#5. 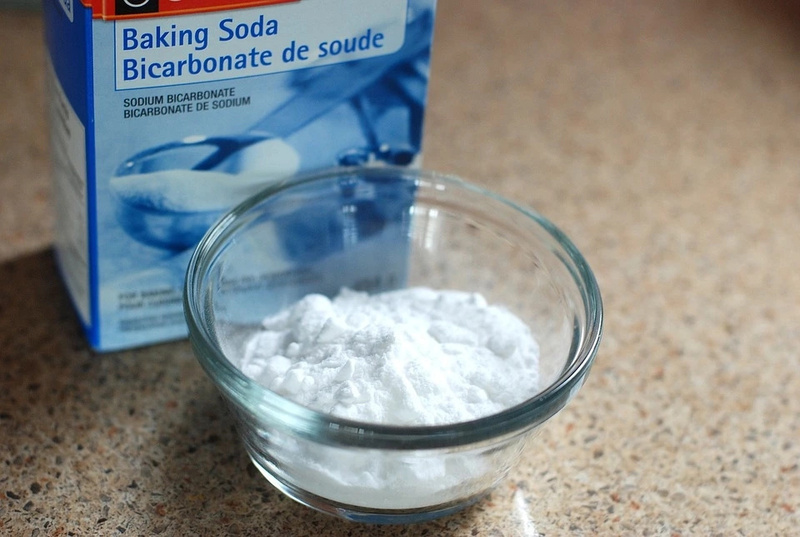 Mix baking soda with hydrogen peroxide. 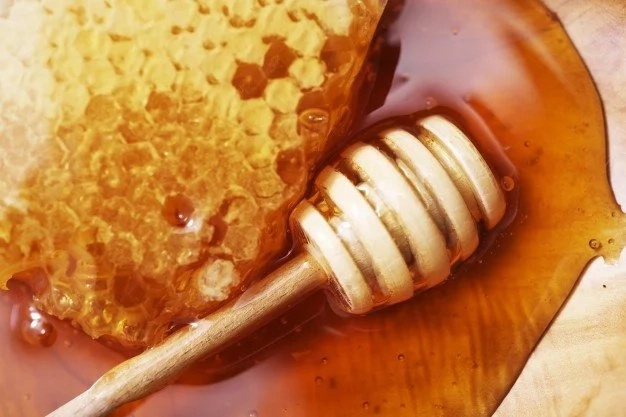 This remedy will peel your skin naturally. #6. Mix baking soda with milk. Milk is a good skin cleanser and whitener. You should remember that if your skin color is normal, then you should not try to whiten your face. However, when you come back after being on the sun and see that a large number of pigment spots appear, you realize that you have to bleach the skin. Someone thinks that freckles are a sweet phenomenon, but not all people. Pregnant women often suffer from pigmentation as a consequence of hormonal changes in the female body. Another reason for skin whitening can be tired and dull skin. Of course, this indicates a malfunction in the body, and here you can restore the natural skin tone with healthy eating.